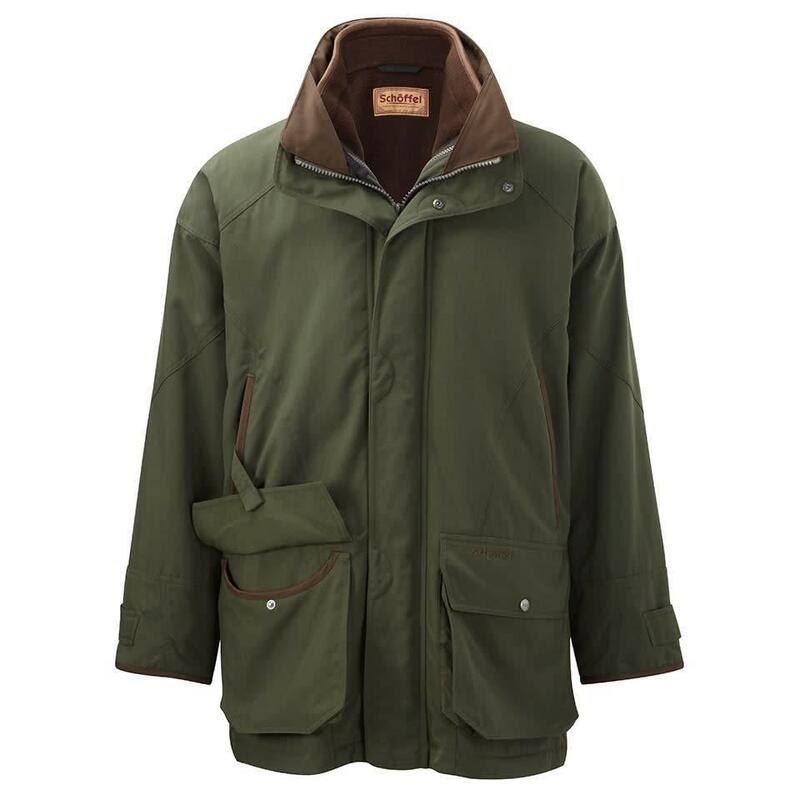 The specialist German brand Schoffel was established in 1804 and is today renowned for its technological innovation in country clothing. 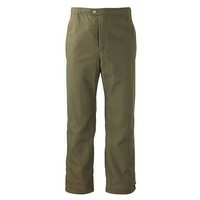 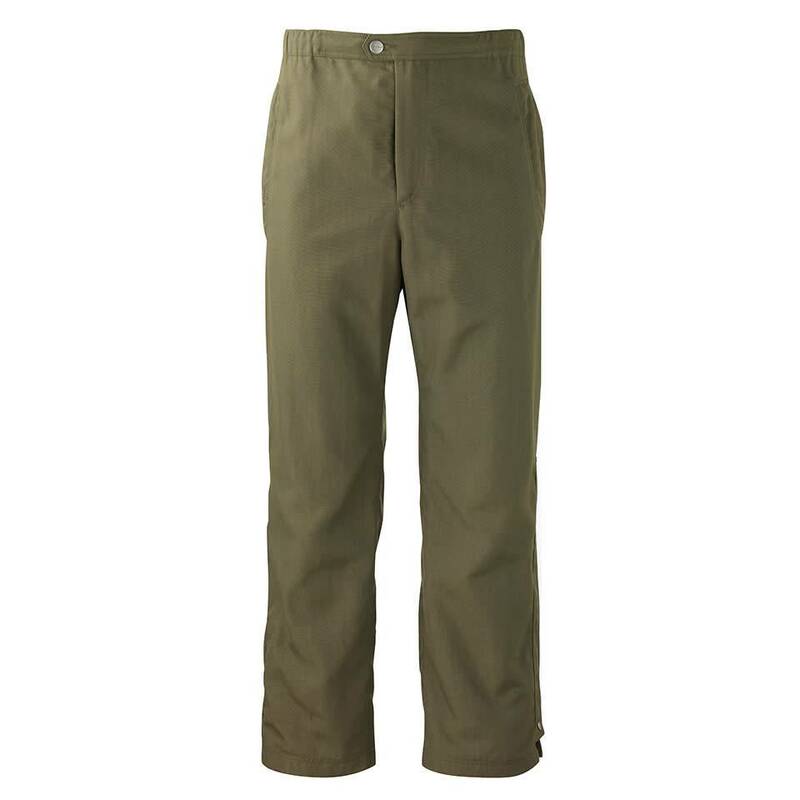 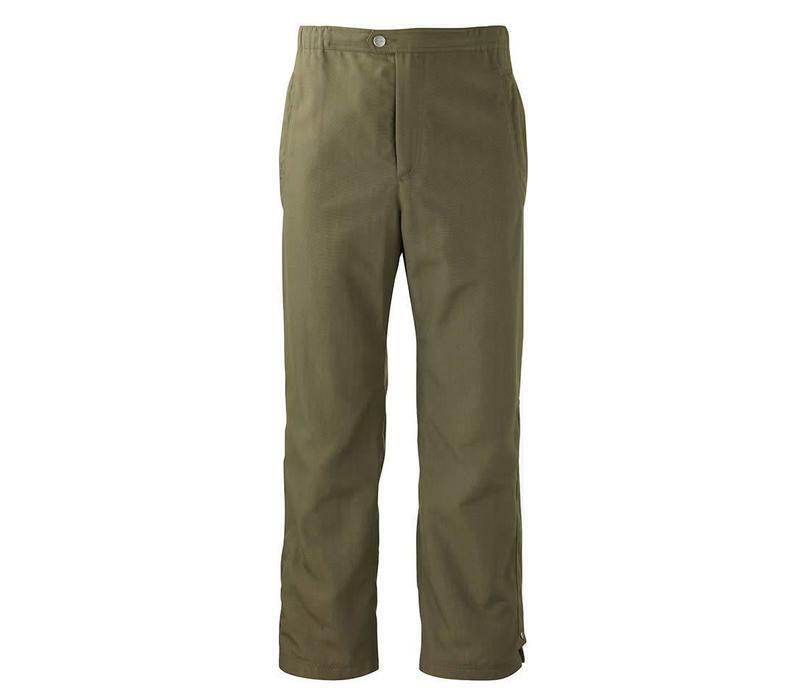 These Ptarmigan Overtrousers are made of lightweight Cordura outer-fabric and feature GORE-TEX technology to make them 100% waterproof and windproof. 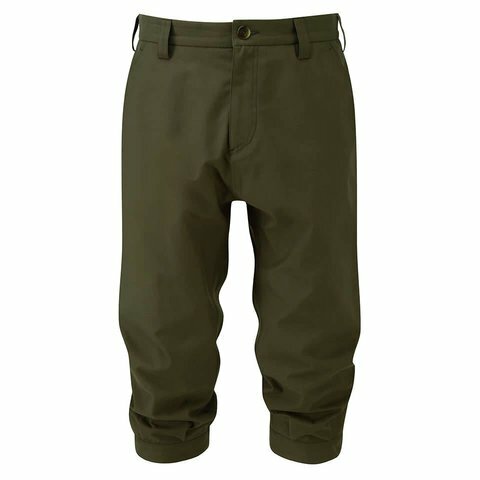 They have a side leg zip opening with a storm flap, and an adjustable waist.